In 2009, the European Union (EU) established a general prohibition of the marketing of seal products in its market, alleging that the hunting of seals inflicts suffering contrary to the European public morality on “animal welfare.” The EU included some exceptions to this general prohibition, allowing, for example, the importation and marketing of seal products derived from seal hunts traditionally conducted by Inuit populations and other indigenous communities because these hunts contribute to the subsistence of these communities (IC exception). Canada and Norway presented complaints against the indicated EU regime before the WTO dispute settlement mechanism, alleging that it was inconsistent with the multilateral trading system rules. The reports of the WTO Panel and the Appellate Body were distributed in 2013 and 2014, concluding that the general prohibition established by the EU seal regime was a necessary measure to protect public morals, but its main exceptions (as the aforementioned IC exception) were arbitrary. 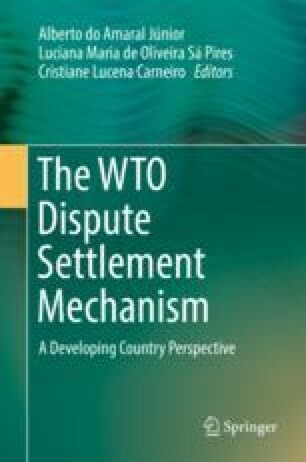 This contribution analyzes this new leading case of the WTO dispute settlement system, which raises not only a dilemma between trade liberalization and animal welfare but also a “trilemma” by its additional impact on Artic indigenous peoples’ interests.